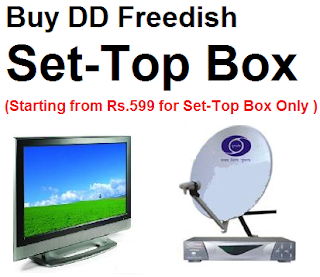 This is very good news for state Uttar Pradesh and Uttarakhand DD Freedish subscribers. ETV Uttar Pradesh channel is available on DD Freedish at channel no.80. The channel has replaced Chitrapat Marathi channel. If you are not getting this channel then you can tune your free-to-air set-top box at this given below parameters.